Gel infused memory foam not only provides significantly more body support, but it also creates an ideal temperature regulated sleep surface. 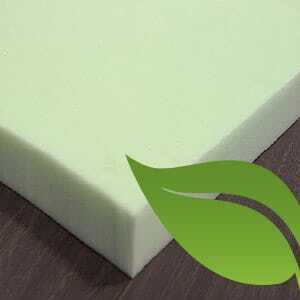 Breathable construction permits optimal airflow .Soy based bio foam offers improved durability, strength, and support over conventional foam cores. 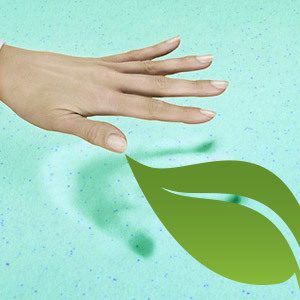 Based on natural renewable materials, soy foam provides a higher level of comfort. 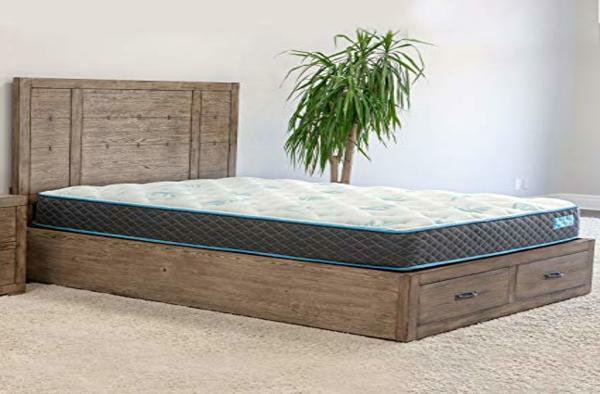 Beautiful breathable soft touch feel designed to intensify both air flow and moisture helping to promote balanced temperature at the sleep surface. 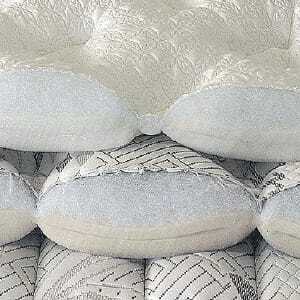 Quilted layers of foam and downy fibers combined with optimal support create specific structural properties that can help reduce tossing and turning and allow for improved pressure relieving comfort. Features a CoolMax cover to help whisk away heat and moisture to keep you cool while you sleep. 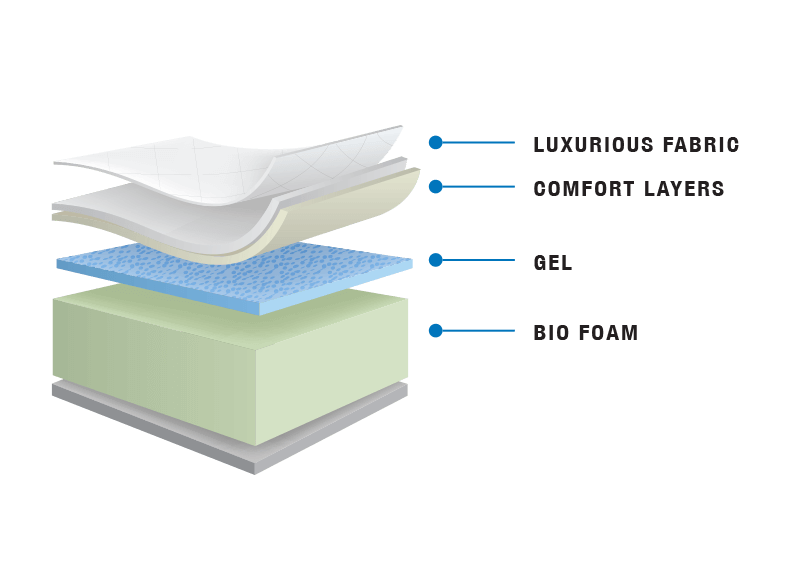 2″ Layer of Gel Infused Memory foam. 1.8lbs of Pressure relieving comfort foam. Optimal High density bio-foam. 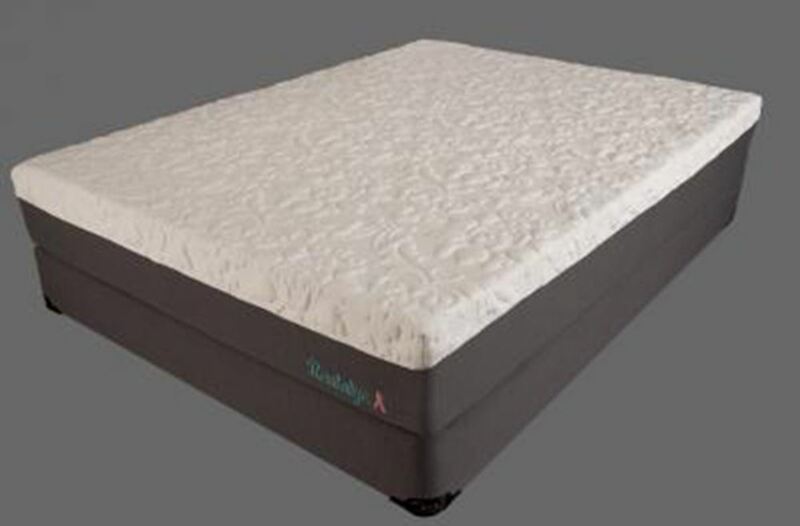 Luxurious CoolMax mattress fabric keep air in to keep you cool and dry. 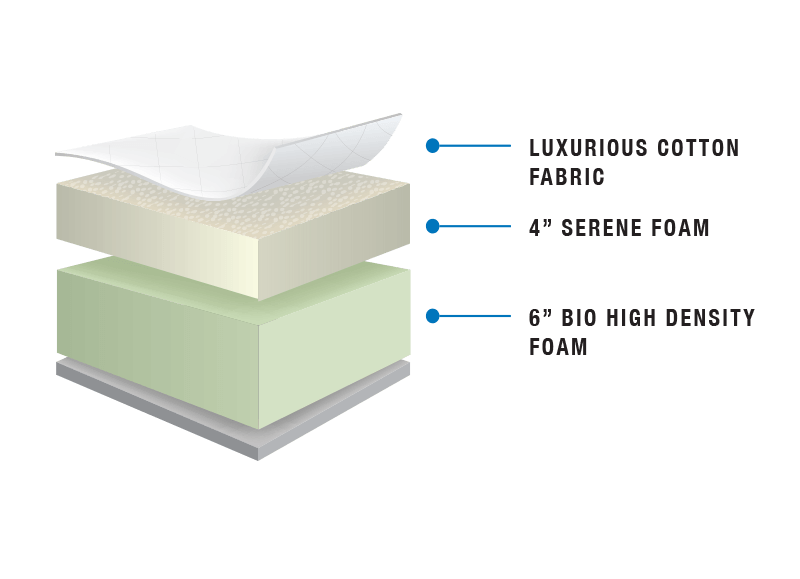 Gel infused memory foam not only provides significantly more body support, but it also creates an ideal temperature regulated sleep surface. Breathable construction permits optimal airflow. 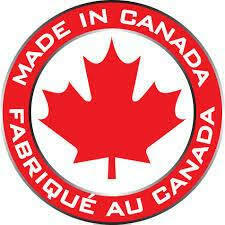 .Soy based bio foam offers improved durability, strength, and support over conventional foam cores. 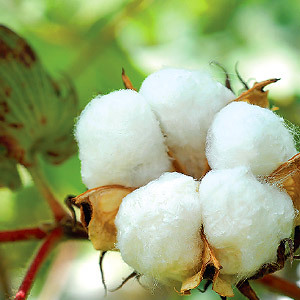 Based on natural renewable materials, soy foam provides a higher level of comfort. 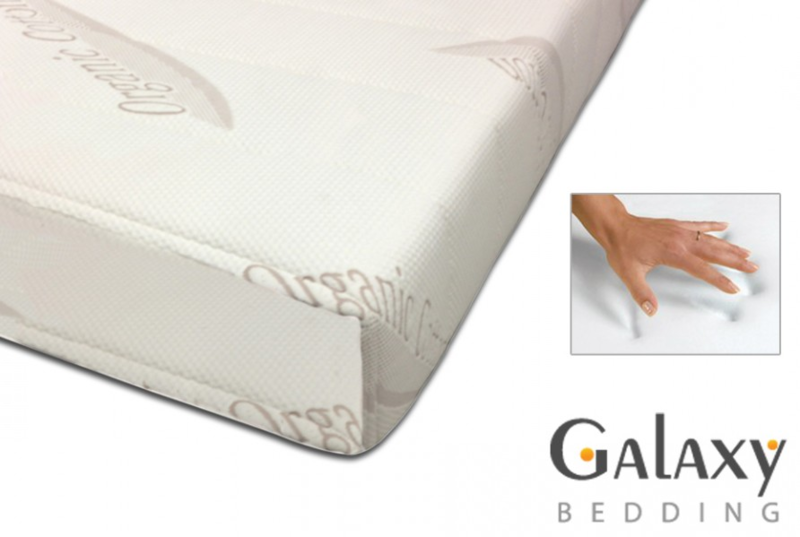 Beautiful breathable soft touch feel designed to intensify both air flow and moisture helping to promote balanced temperature at the sleep surface. Layer of Gel Infused Memory foam. 1.8lbs of Pressure relieving comfort foam. Optimal High density bio-foam. 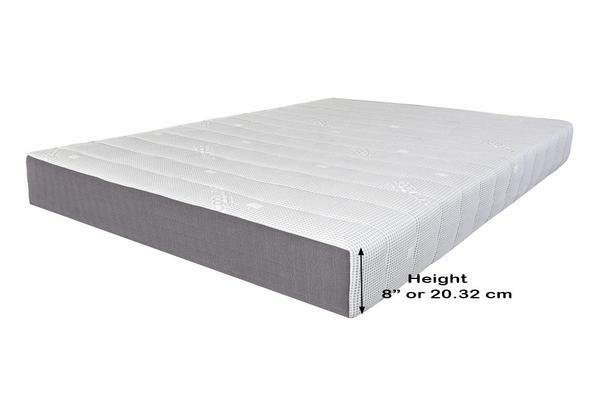 Luxurious CoolMax mattress fabric keep air in to keep you cool and dry. 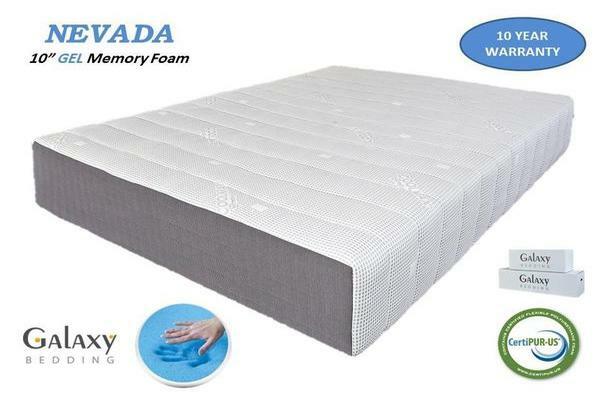 5″ Layer of Gel Infused Memory foam. 1.8lbs of Pressure relieving comfort foam. Optimal High density bio-foam. 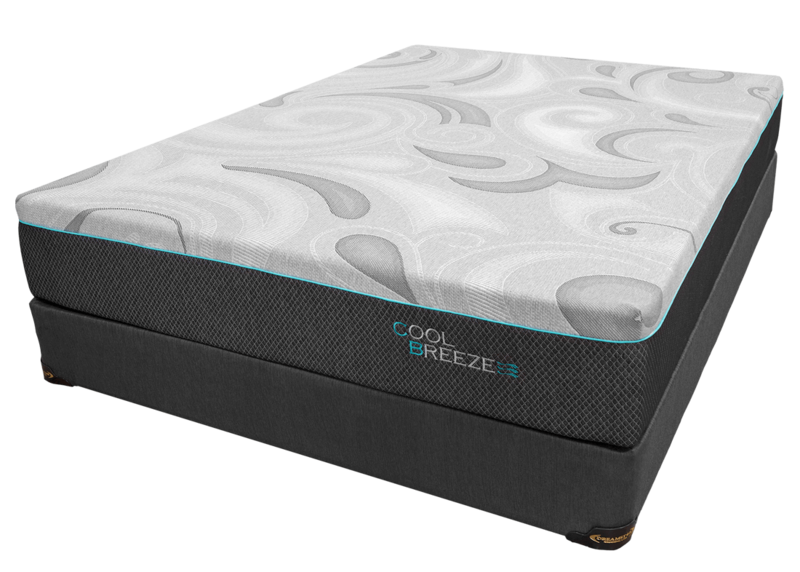 Luxurious CoolMax mattress fabric keep air in to keep you cool and dry. Bedroom DEPOT uses over 30 years of experience with over half a million customers, to find the perfect sleeping solution that delivers the rest you need at a price you can afford.